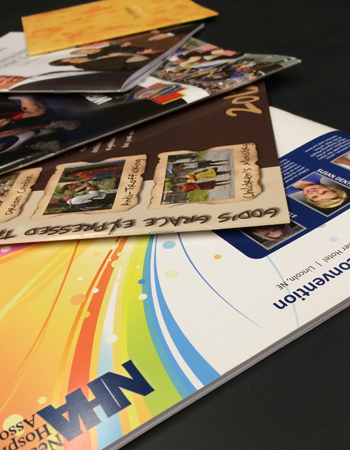 With professional design and print services, our brochures are sure to sell for you. From the biggest idea to the smallest details, our team has years of experience to get the job done right. When you need a copy shop to bring the heat, it’s time to hire Full Court Press. We’re a commercial printer located in Maine that offers a full range of print services. At Full Court Press, we’re more than just a copy shop. 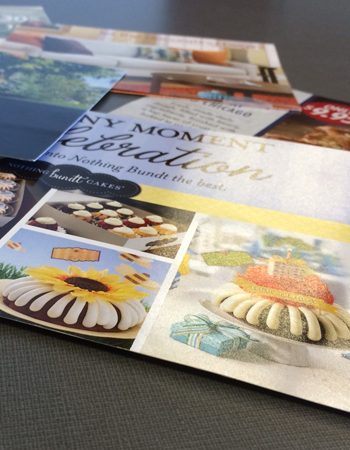 Some of our print services include color copies, black and white copies, posters, binding, calendars, cards, business cards and every door direct mail. Place an order or get help on a new project by visiting our Customer Service Center. 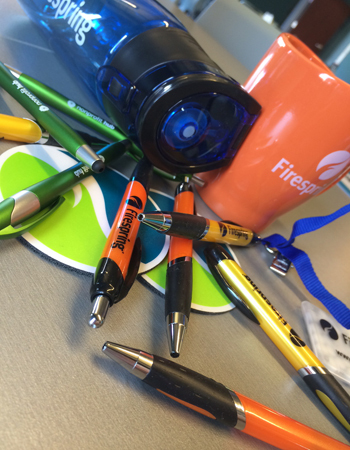 Head over to Resources & Support to download useful software and find helpful tips and tricks. Plus, find out more about what makes us special by clicking on Company Information. Our easy-to-use site makes us a commercial printer worth working with. Need something else? Don’t hesitate to reach out and drop us a line. 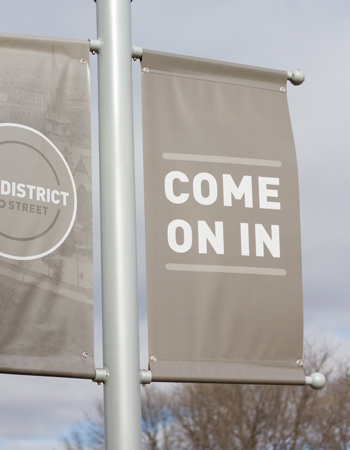 Proudly serving greater Portland and beyond!